REEDSBURG, WI – Vierbicher welcomes Logan Hansen, EIT, to the company’s Reedsburg office. Hansen joins our firm as a Project Engineer with over 2 years of experience in municipal and transportation engineering. 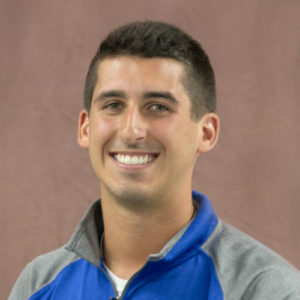 Logan graduated from the University of Wisconsin - Platteville with a bachelor’s degree in Civil Engineering in 2017.